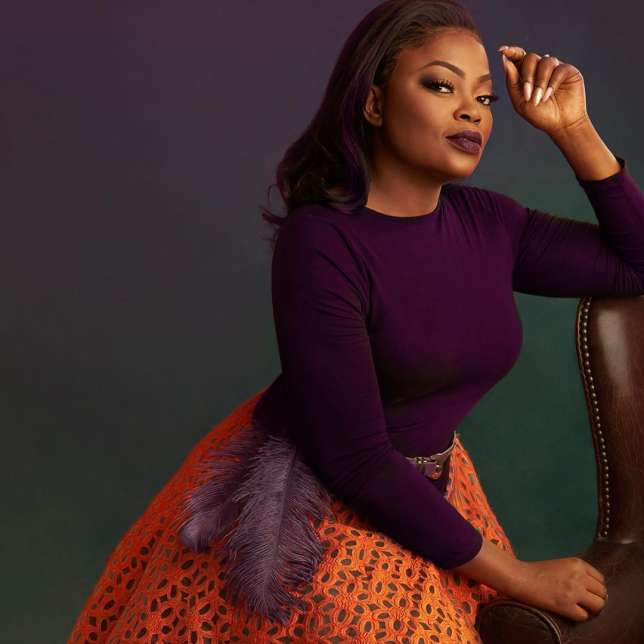 Funke got to mainstream acting after starring in the popular United Nations Population Fund-sponsored sitcom I Need to Know, which ran from 1998 to 2002. Ever since, Funke has starred in many movies including A Trip TO Jamaica and the very popular TV series Jenifa’s Dairy. We all say congrats to Funke and JJC Skillz.